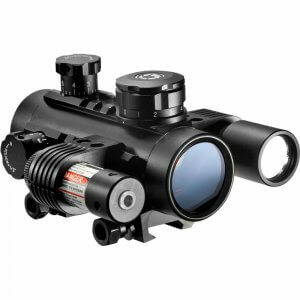 Ultra-fast target acquisition, pinpoint accuracy and wide field of view make the Red Dot series ideal for handguns, rimfire rifles, shotguns, pistols, blackpowders and crossbows. 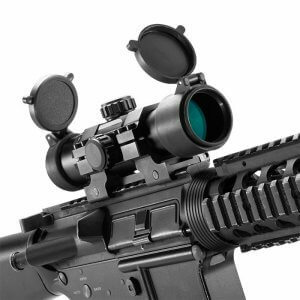 Each Red Dot has a finger adjustable rheostat for variable reticle brightness control, anti-reflective coating, and integrated mount for optimum performance. 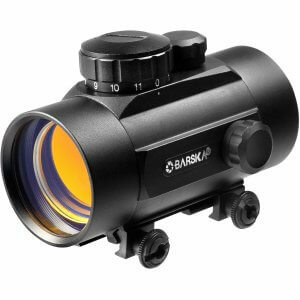 Selected models feature a state-of-the-art dual-color Green & Red Dot reticle for all-day shooting versatility. 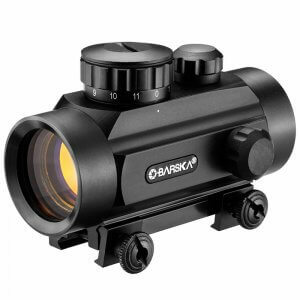 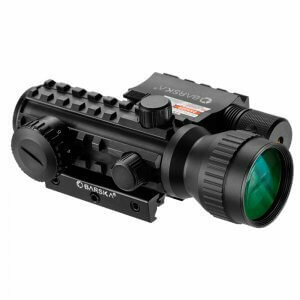 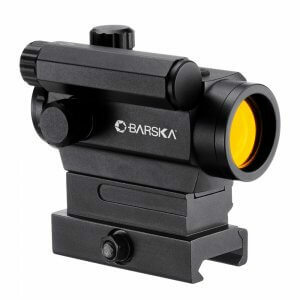 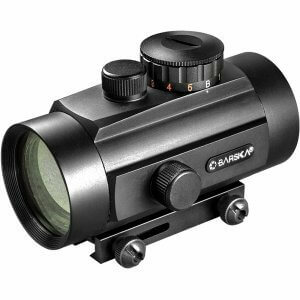 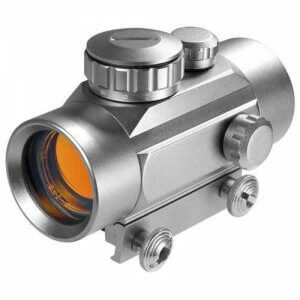 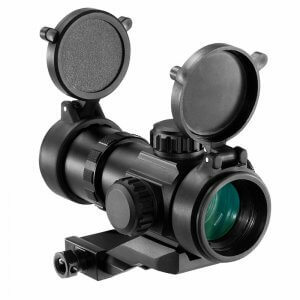 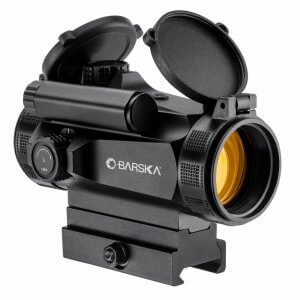 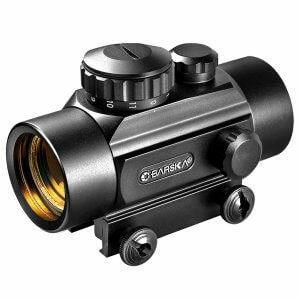 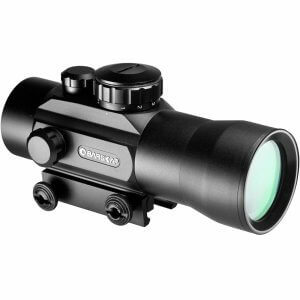 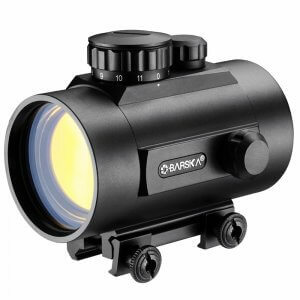 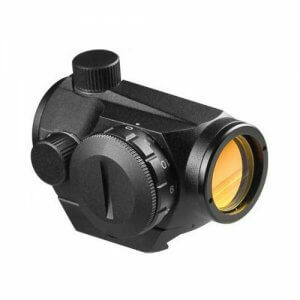 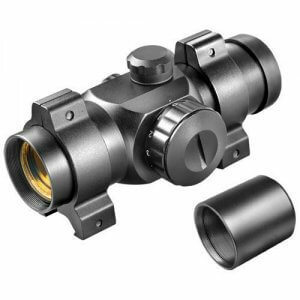 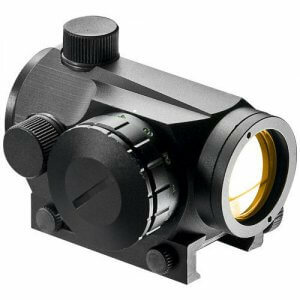 All Red Dots feature wide field of view, unlimited eye relief and multi-coated optics.